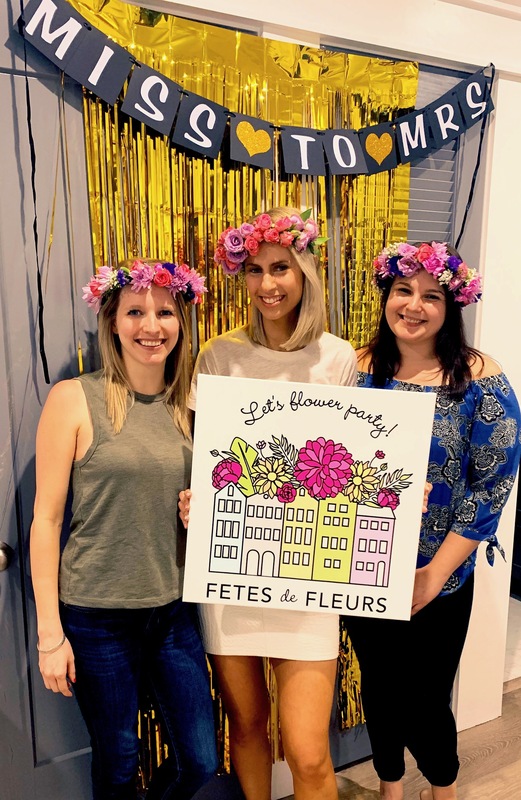 We host flower crown workshops for bachelorette parties in cities across the US where there are typically bachelorette party groups coming together. 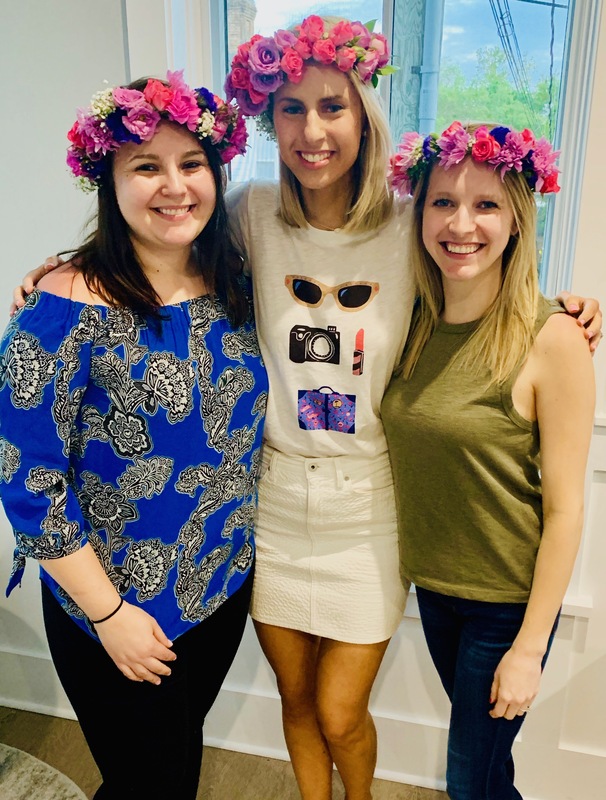 We had a group of ladies coming in from New Jersey and the Chicago area last night for a flower crown workshop for their bachelorette party here in Charleston, SC and they had the Miss to Mrs Theme going on so we thought we would highlight that bachelorette party theme today. 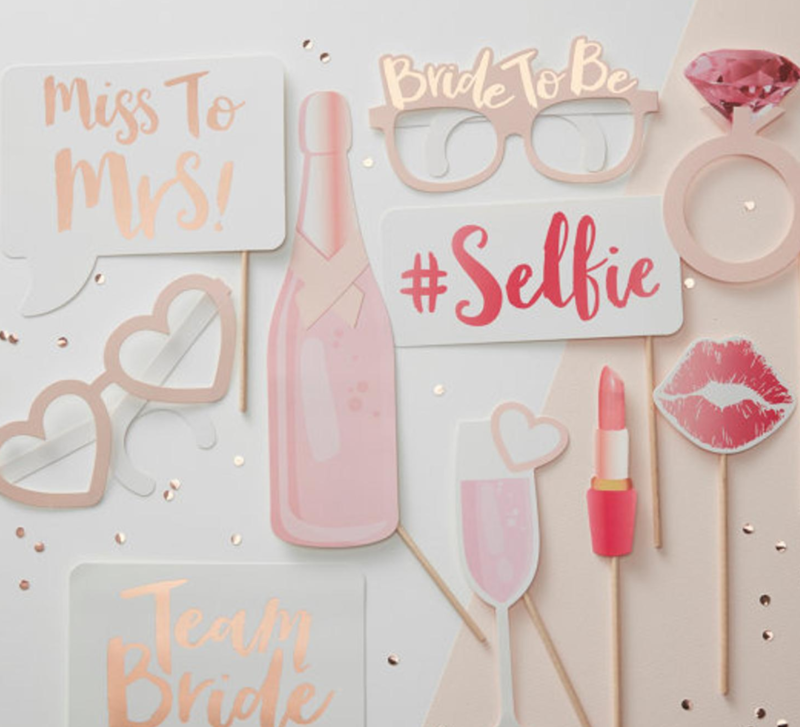 We hope our list of our favorite Miss to Mrs bachelorette party theme decor and supplies helps your group out if you are planning on going with this theme. 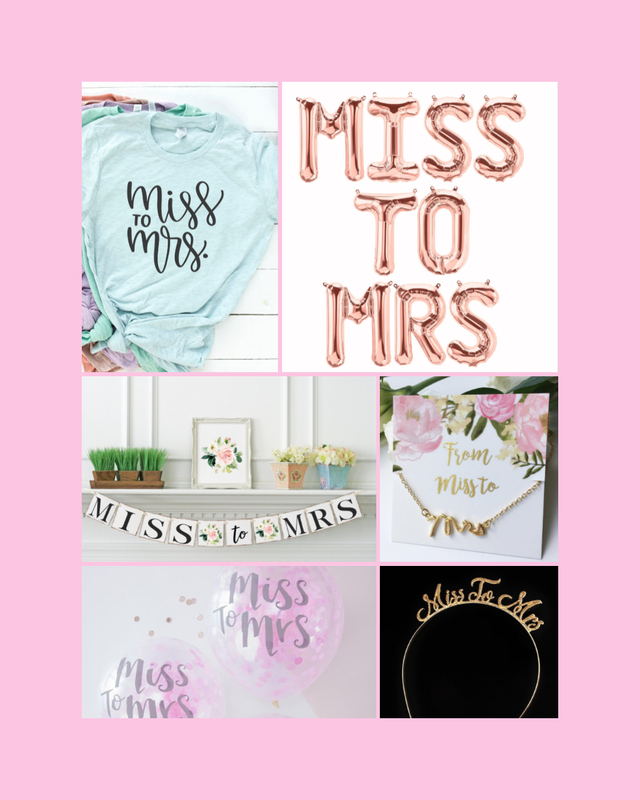 Check out the Miss to Mrs Etsy results here to see all the fun decorations and supplies that you can buy your bride to be for this theme on Etsy here. 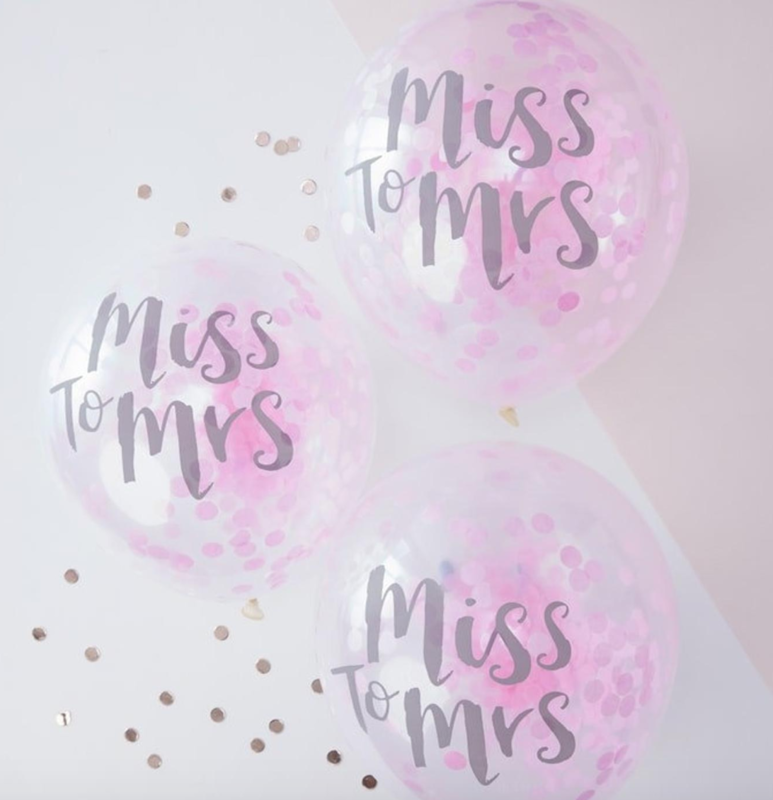 A Miss to Mrs Balloon Banner is something that never fails to do a great job as a back drop on your photos! 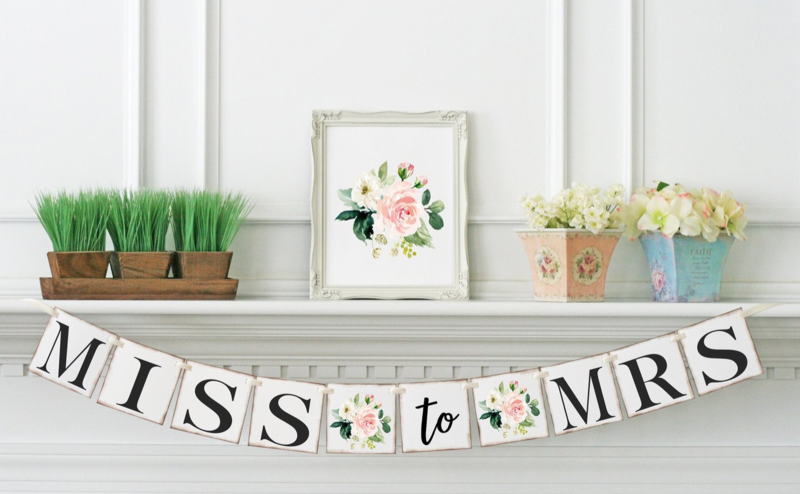 We also found this cute floral Miss to Mrs Banner that you could use in your airbnb or hotel room/s for the bachelorette weekend! 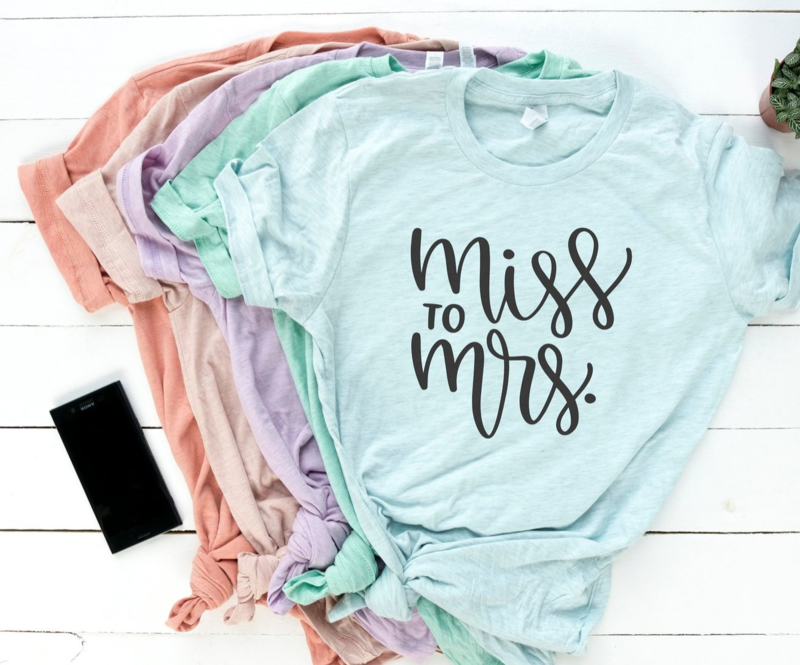 You are def going to need some cute t-shirts to rock around wherever you decide to travel to for the bachelorette party weekend sporting the #MISSTOMRS theme. We found these cute pastel colored Miss to Mrs t-shirts that we loved on Etsy! 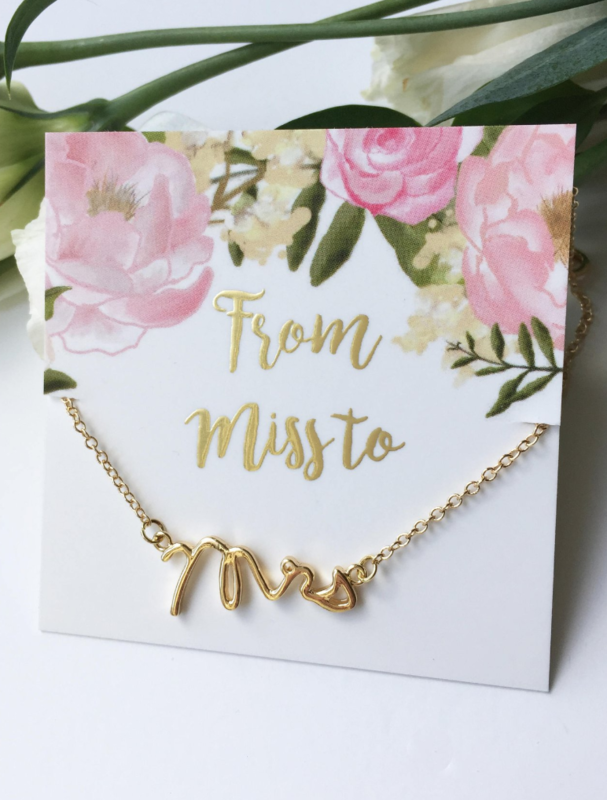 We LOVE LOVE LOVE this Miss to Mrs Necklace for the bride to be! 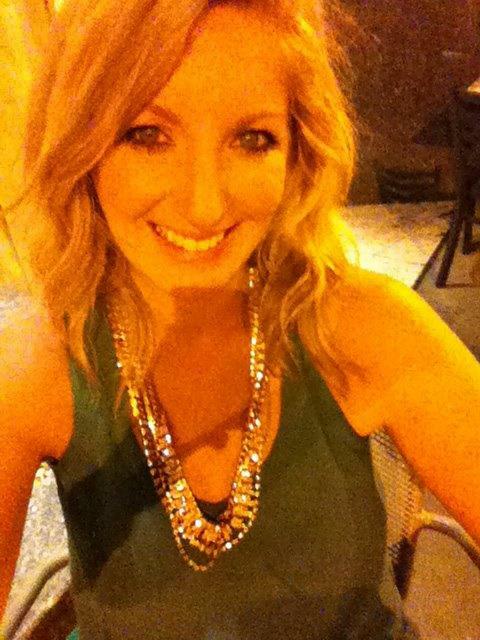 What a special bachelorette party gift for the bride to be. This might be too darn good to be true! 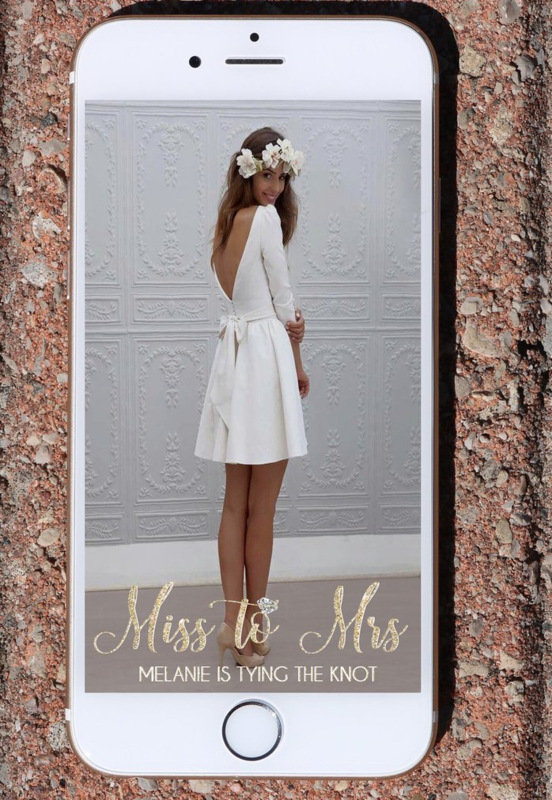 It is a Miss to Mrs headband! I would love love love to help a bride to be celebrating with a flower crown workshop with us make this into the cutest floral headband ever! 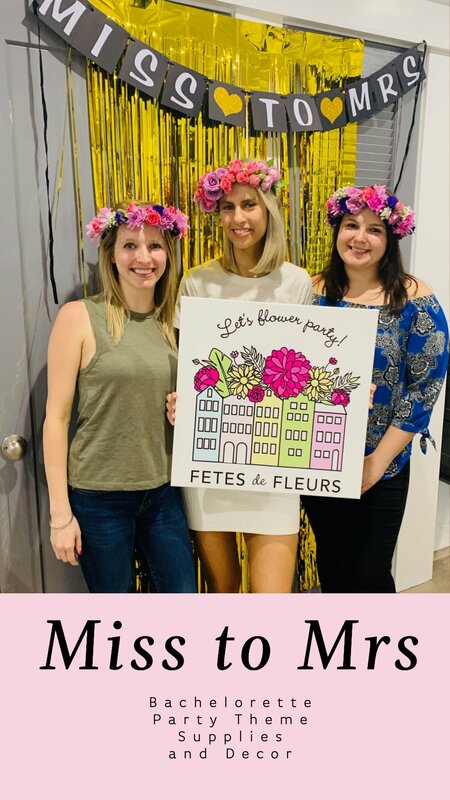 If you really want to go all out for the Miss to Mrs theme you can also purchase a Snapchat filter that will allow all the besties to post the cutest photos with the geo-tag for the party. What a fun, and unique idea! OMG. 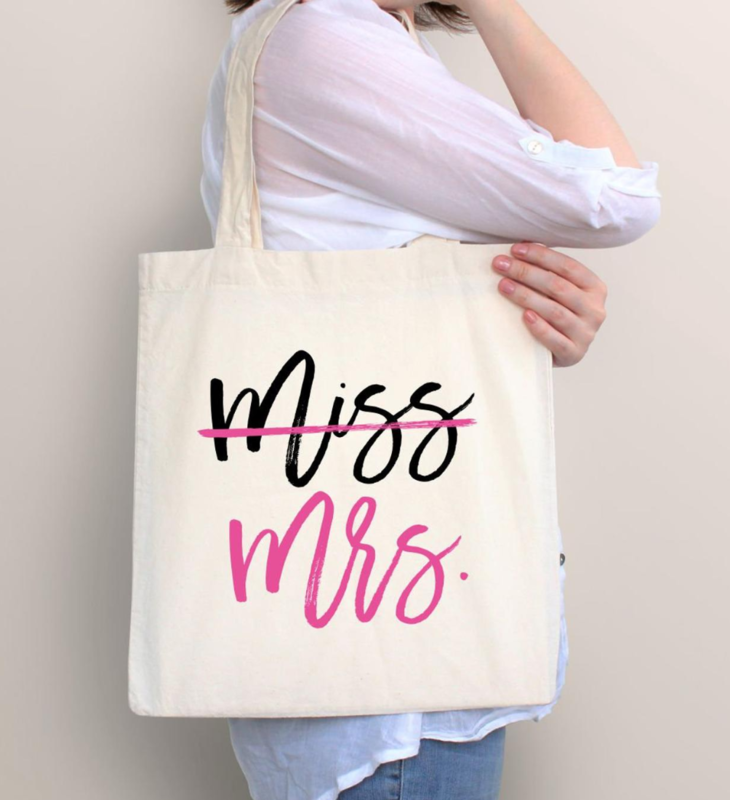 We found this Miss to Mrs bag for the bride to be! 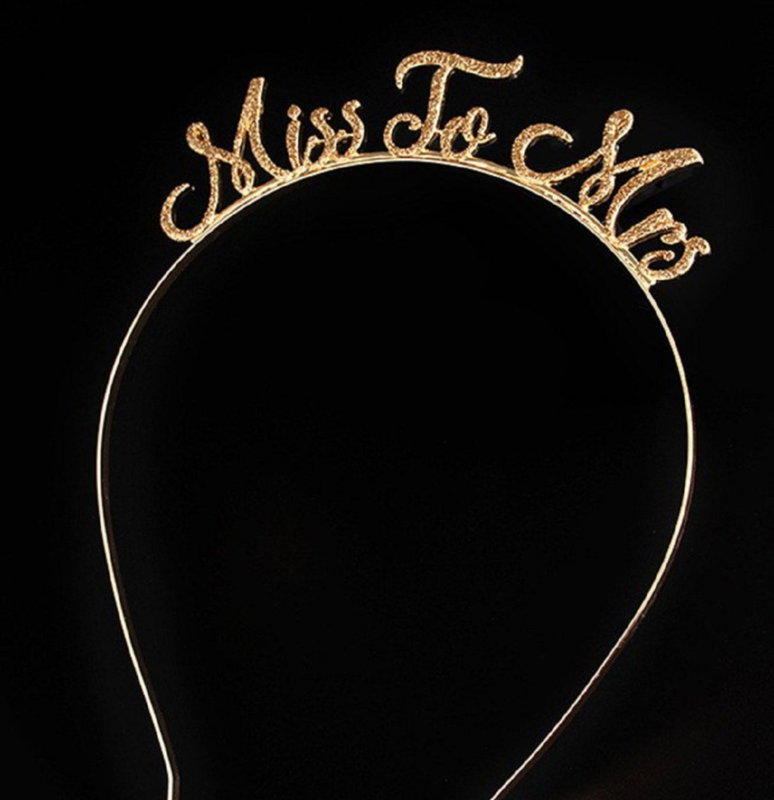 I think this would be such a great gift for the bride to be. 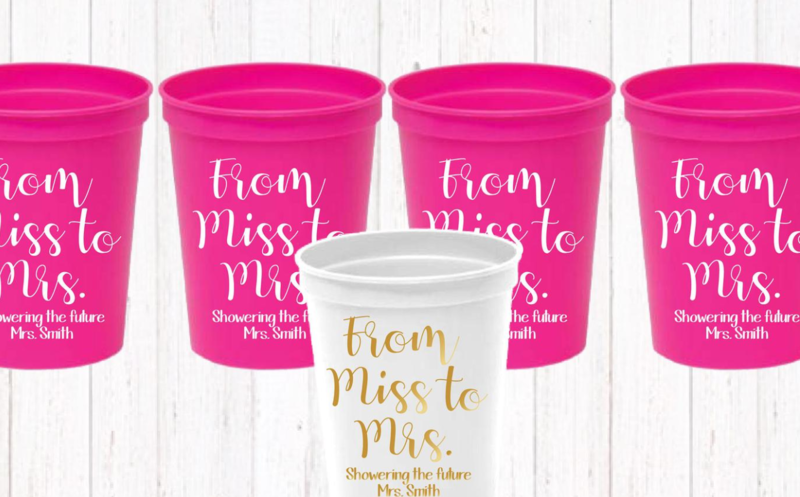 You will likely be having plenty of drinks throughout the weekend so having some plastic cups on hand that have the Miss to Mrs hashtag would also be smart and cute! 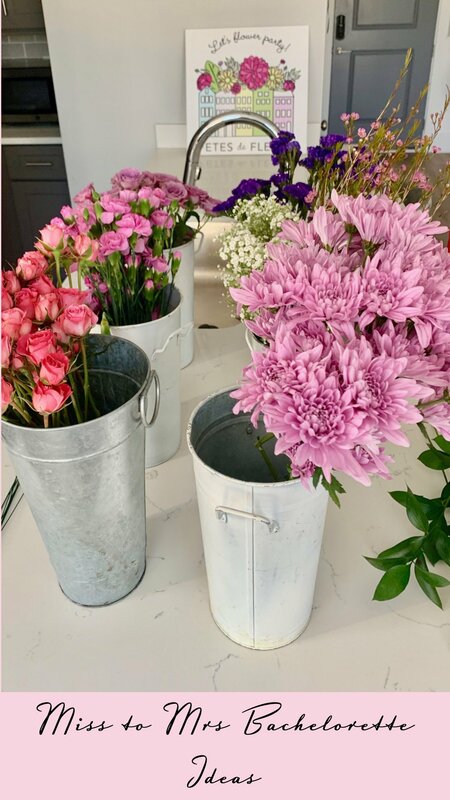 If you are the balloon decor type of group you can add these into the decorations around your airbnb or hotel rooms. 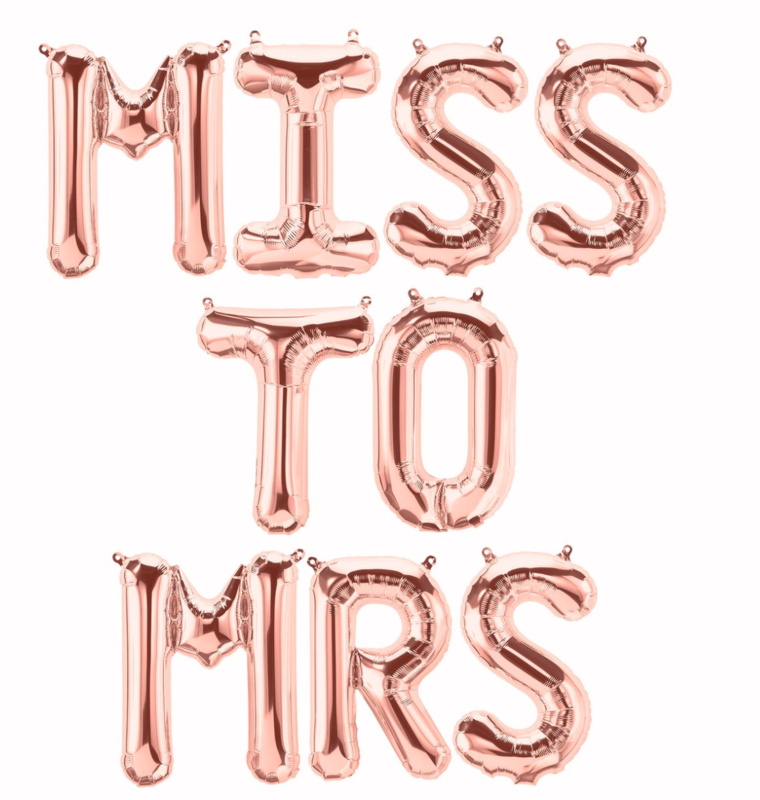 They are so cute with the Miss to Mrs on them and the pink confetti inside the balloons. 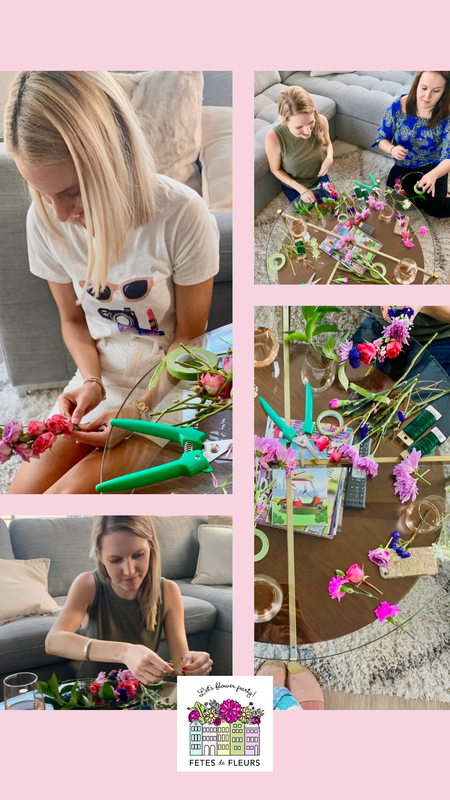 We hope that you enjoyed our roundup of our favorite Miss to Mrs bachelorette party decor ideas and supplies! 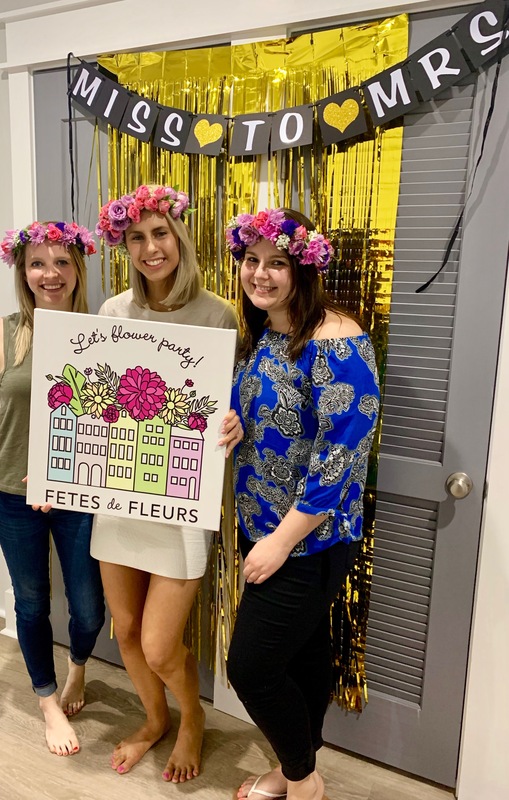 If you have any questions or would like to think about booking a flower crown party with us in a city that we are in you can email us at ali@fetesdefleurs.com or fill out the form here and we will get back to you.